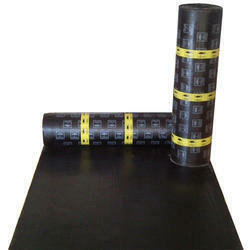 APP Membrane is mostly used to prevent leakage in various areas. We are the prominent manufacturers of a wide range of app membranes to our esteemed client’s. Our ranges of these products are highly acclaimed and appreciated among both the national and also in international market for its high performance, highly durable and gives maximum satisfaction to our clients. We supply these products at affordable price in the market. Very high resistance to impact & puncture. Torch Tar APP membrane is available in three basic finishes. 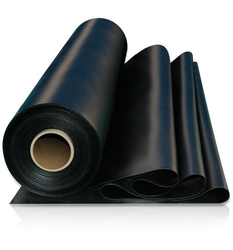 Black smooth finish with PE ( Polyethylene ) surfaces for covered applications. Granule surfacing for exposed application. Fine sanded upper surface for coated systems. Torch Tar is installed by torch welding method, fully bonded to substrate. We are offering an excellent quality of SBS Membranes. Good Rubber Elasticity And Elongation. Excellent Adhesion To Any Substrate. Corrosion Resistance & Ageing Resistance. For Manholes & Water Retaining Structures. 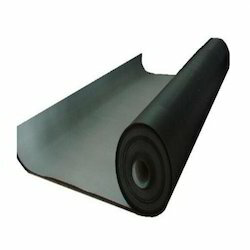 The Biggest Advantage of Torchtar SBS Membrane Is Its Easy Application Procedure. Peel If Off and Stick It to The Application Site. Proper Overlapping of 100 mm from Both Sides, With No Air Bubbles, No Fold , And No Falling Away Etc., To Ensure The Waterproofing Life. It Comes In Two Kinds Of Finishes As Aluminum Foil Top Or HMHDPE Film. It Can Be Produced As Per Specific Requirement As Well. Looking for Waterproofing Membranes ?